Christians all over the world are getting inspired by new conversions every day from people in places like China, India, Malaysia, Pakistan and other countries that are not friendly to Christians and their message of salvation of the Lord Jesus Christ. Traditionally Christian missionaries would do the standard procedure of infiltrating these areas, setup a secret underground church and give out Bibles to the locals to learn about God. 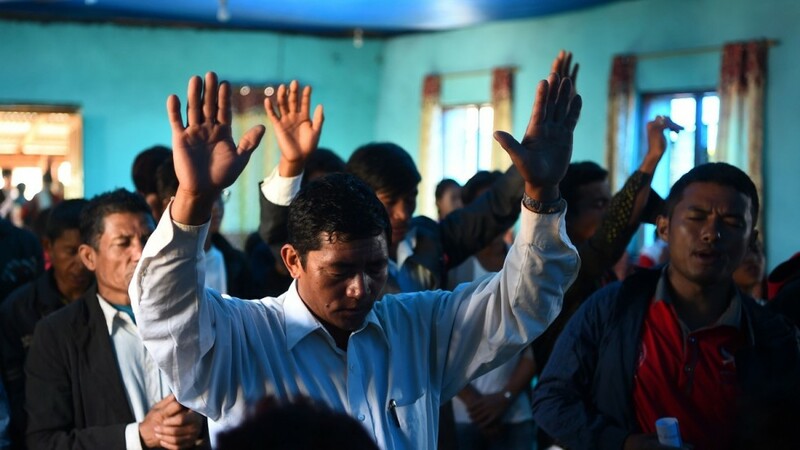 It’s unfortunate that these missionaries get caught and punished harshly for teaching people about God’s word, but of course we do have to acknowledge that the governments of such countries have strict laws against what Christians are doing there. 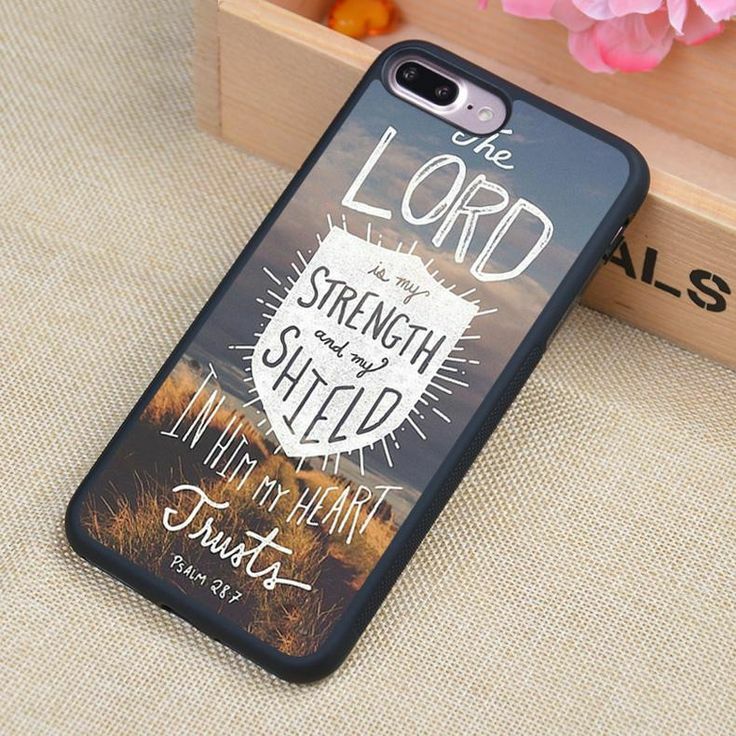 So it begs the question, what if they could use Bible games on mobile phones to share the Gospel? That would be a real game changer! The countries that were mentioned above are nations that are either have a communist ideology or follow the Sharia Law of Islam. Both are not friendly to the Christian faith due to the Crusades in the 9th century AD and the Marxism political view where it prevents the involvement of any religion in political affairs. The internet, mobile phones and other forms of entertainment such as free online word games are heavily censored if the government thinks that it has the potential to threaten their core beliefs in any way. This is the reason why it’s so difficult for Christian missionaries to penetrate these areas and share the Gospel. Perhaps Christian missionaries should use Bible games as a means to an end scenario. Fortunately, the economic pressure is too strong for these countries not to utilize the internet to their advantage, so Christians might have a middle ground here and be able to do more than just send missionaries to these countries. With our new app, Play The Bible, and if the governments even just allowed their citizens to play Bible verse games for Android and iOS devices, then maybe there will be no need to print millions of copies of the Bible and give it away to the public, which often leads to the missionaries’ arrest and imprisonment. They’re lucky if they’ll get deported for breaking the law. It is said that China approves of their citizens be given a Bible just as long as Christians do not cause a public disturbance and go house to house to share the Gospel openly. They might allow people to play Bible games on their smartphones and tablets like our app, Play The Bible, and we’ll get a shot at sharing the Gospel covertly. Instead of Using the Traditional Bible to Save People, Why Not Bible Games? 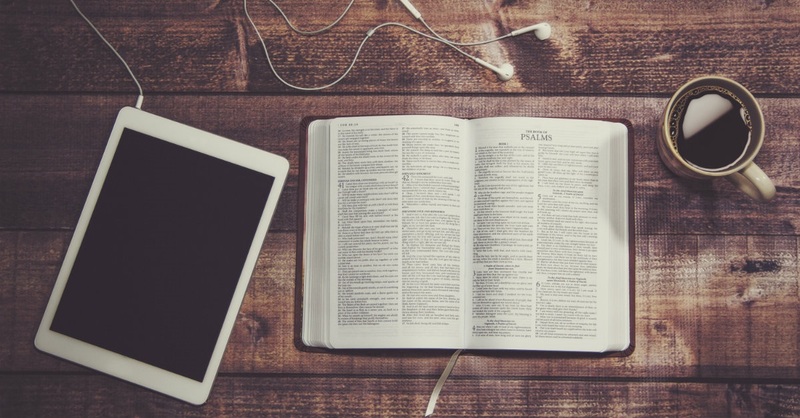 It is counterintuitive and overzealous to say that we should not steer away from traditional Christian values like using a paperback print Bible for daily reading and meditation. In fact, if you’ll look back at history before the Torah (the first five books of the Bible) were written the Jews handed them down orally. This means that the Torah were merely a collection of stories told on bonfires each night by village elders in the plains of Mesopotamia. So it’s perfectly okay to convert the Bible digitally and let people read it from their smartphones and other mobile devices, as they will discover the truth of God’s Word all the same. The modern times forces us to adjust to the new changes brought about by the internet and other consumer technologies almost on a daily basis. 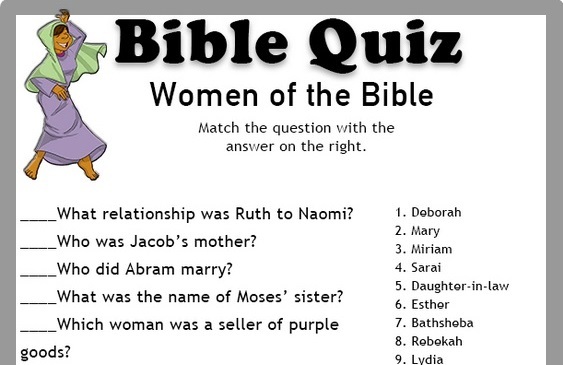 Replacing the Bible with Bible games for kids to learn the Scriptures is perfectly okay. Just as the early Christians used the fish symbol in order to avoid persecution, it’s okay to use books of the Bible games for kids to avoid certain stereotypes of today. Powerful empires like Babylon, Egypt and Persia did not survive the times but the Bible did and if you ask why, then the answer is simple – both the Jews and the Christians adapted to survive and did not use force to remain alive. Today it’s sad to say that a lot of people are getting “tired” of the Bible, especially if pastors and preachers and televangelists preach with fire and brimstone doctrine. People just feel uneasy with it and it sort of feels like threatening to listen to those kinds of Bible preaching. Sharing Bible games apps to your friends won’t feel as much awkward as preaching the Scriptures to them. The best thing about mobile apps is that people are actively searching for them and more than that they’re also looking forward to use it. So unlike sharing the Gospel in the traditional way where you go to people, make them feel threatened, actually threaten them with sin and death and eternal damnation, then offer them a way out. By the time you reach the climax of your holy marketing technique people will get stuck with Hell and eternal damnation and be so afraid to hear anymore from you. If you offer them to try the Play The Bible app instead and let them enjoy Bible games, then maybe they’ll be less afraid of you and it will be the Holy Spirit that will guide them to the saving knowledge and grace of our Lord Jesus Christ. If they’ll tell you that setting up your business in the mobile app industry is a very profitable business, then they’re telling you the truth. However, the financial aspect of RD Games’ goals is inconsequential compared to its main goal which is to spread the message of salvation. If anything, we use whatever monetary gains that we get from the revenue of our app to empower our mission which is Jesus’ Great Commission and we all know what that is now, don’t we? Of course, that term is probably one of the most well known terms in Christian circles. The sole purpose of creating Play The Bible is to ensure that the Gospel is preached even in a covert way in the form of Bible games and so far we are succeeding. Download These Free Christian Apps on your iPhones Now! Copyright © RD Games Inc. All Right Reserved. “PLAY THE BIBLE” is a registered trademark of Bible Games, Inc. All Rights Reserved. Want to Renew Your Mind in God's Word? The option you’ve chosen is COMING SOON! !